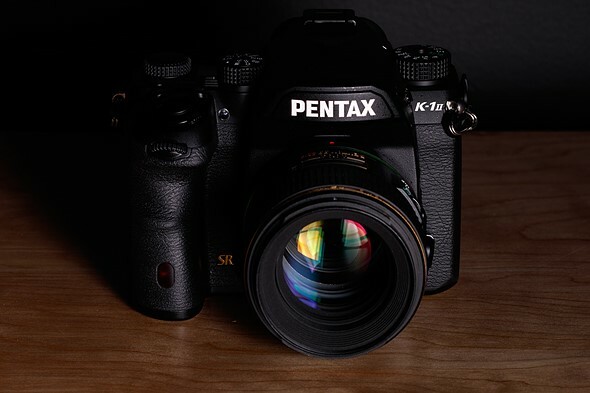 This entry was posted in Pentax camera and tagged Pentax camera rumors, Pentax K-3 II deals/ cheapest price on March 1, 2019 by admin. 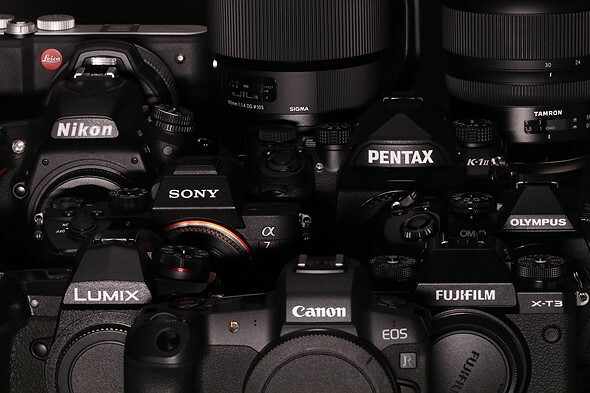 The prices of Pentax DSLRs have been dropping steadily over the shopping season of this year. 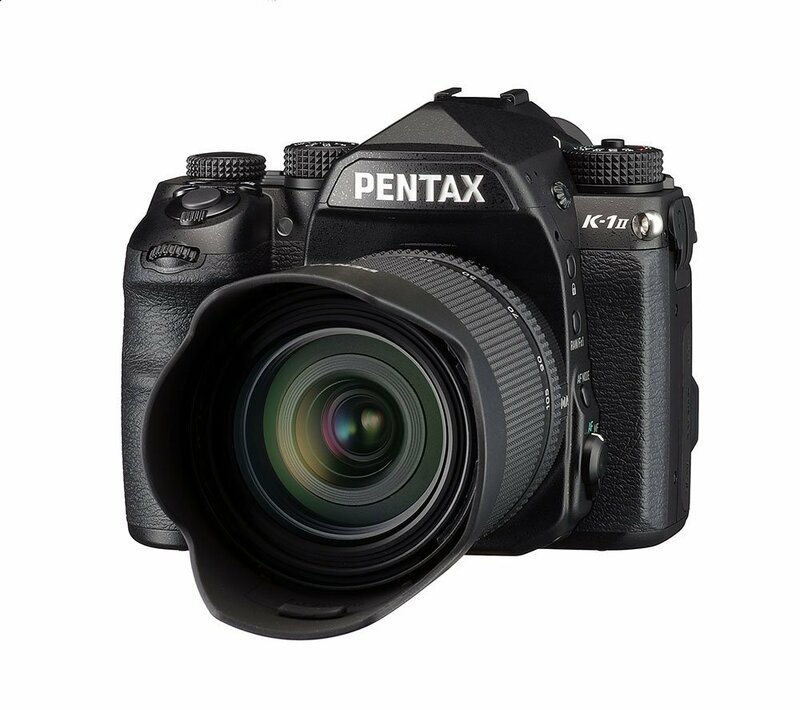 With the arrival of the Cyber Monday 2018, you can save a lot of money on buying Pentax Camera Deals listed below. 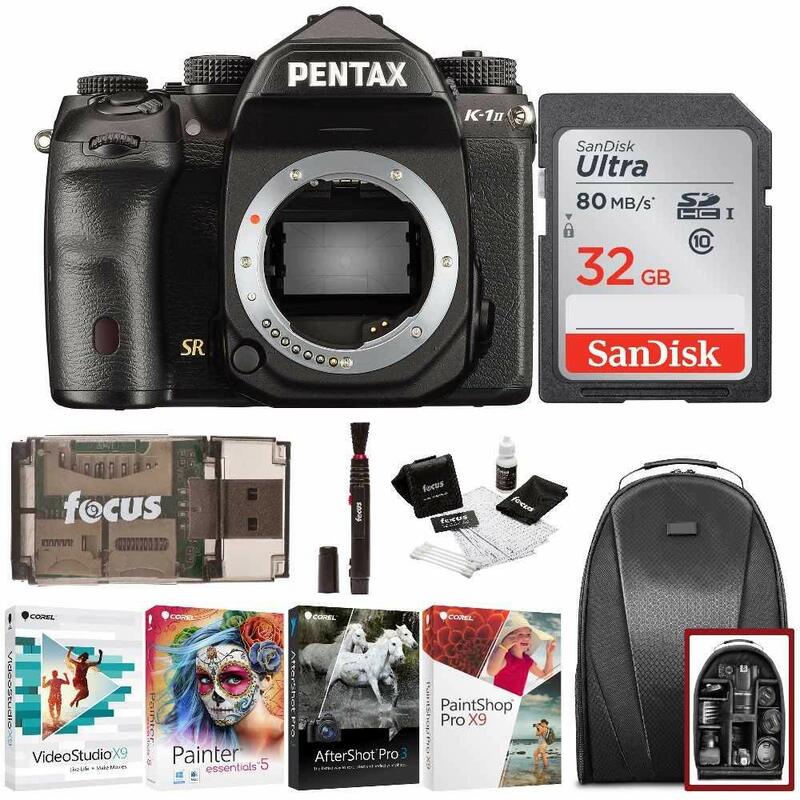 This entry was posted in Black Friday & Cyber Monday Deals, Pentax camera and tagged Black Friday Deals, Pentax camera rumors on November 24, 2018 by admin. This entry was posted in Pentax camera and tagged Pentax camera rumors on November 20, 2018 by admin. This entry was posted in Pentax camera and tagged Pentax camera rumors, Pentax K-1 Mark II on July 23, 2018 by admin. 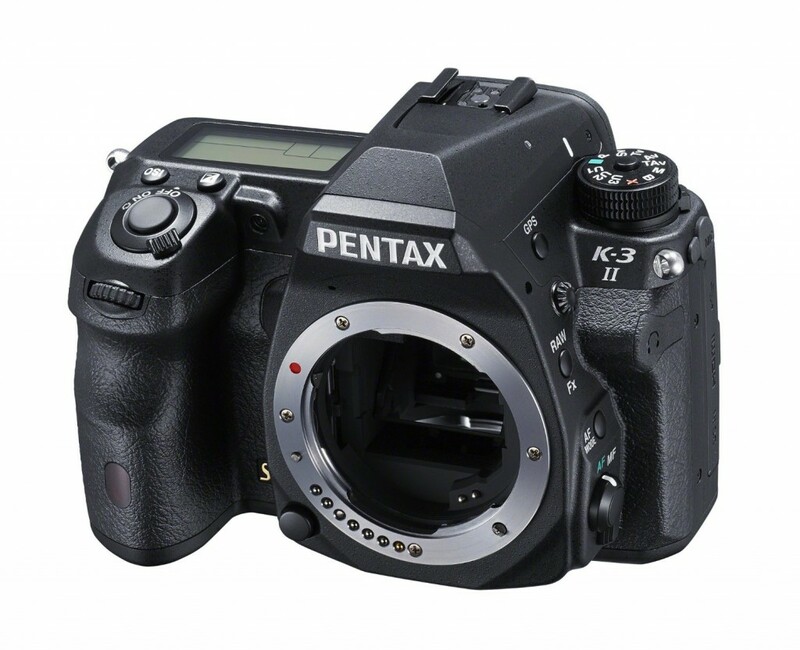 Hot Deal: Pentax K-3 II for $708.65! Super Hot!!! 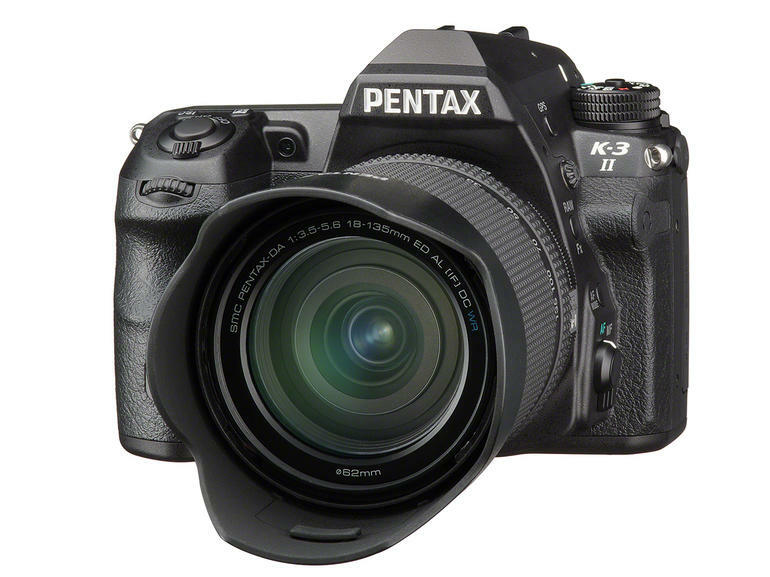 Amazon has a great deal on the Pentax K-3 II for $708.65. This is $120 cheaper than regular! So far, it is the lowest price we have ever seen. 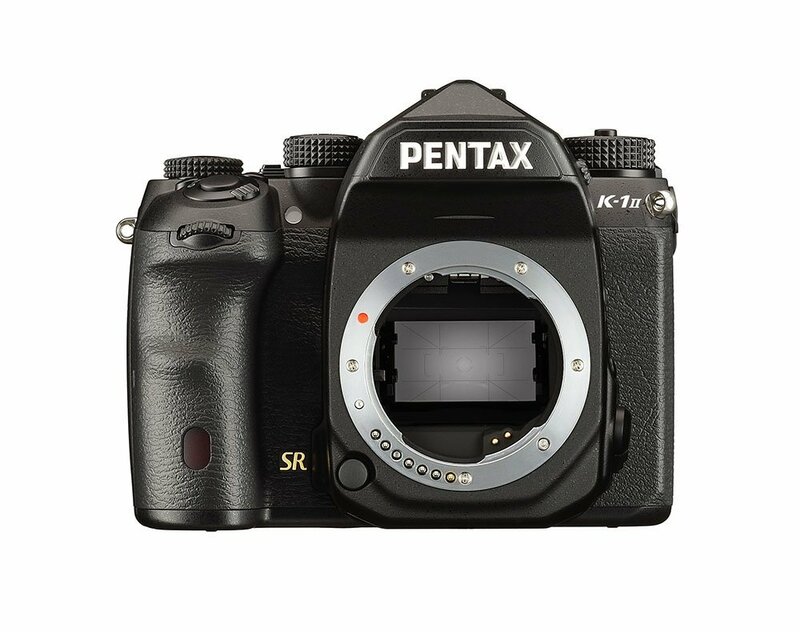 This entry was posted in Hot deals, Pentax camera and tagged Pentax camera rumors, Pentax K-3 II deals/ cheapest price on July 5, 2018 by admin. 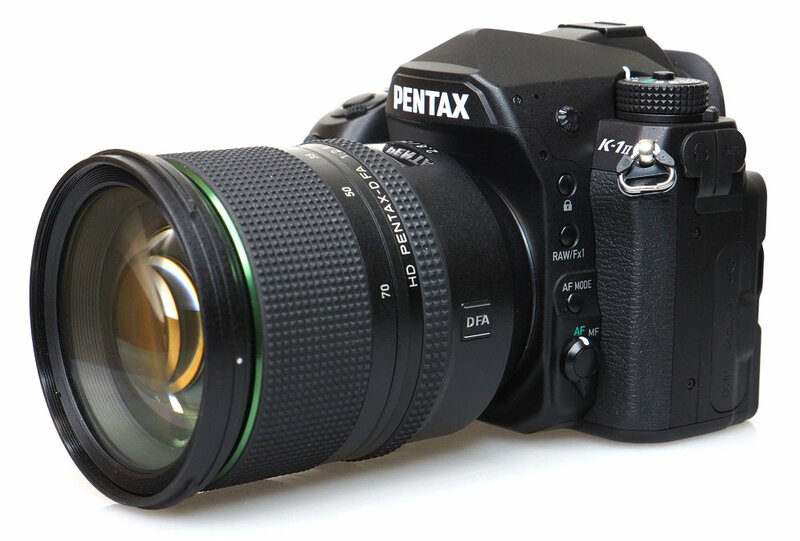 Pentax K-1 Mark II Review (Dpreview): A Worthy Upgrade? DPREVIEW has just posted a full review of the newly released Pentax K-1 Mark II (Amazon/ B&H/ Adorama). Achieving the overall score of 79%, this new camera is not so good as we expected. This entry was posted in Pentax camera and tagged Pentax camera rumors, Pentax K-1 Mark II on May 9, 2018 by admin. This entry was posted in Pentax camera and tagged Pentax camera rumors, Pentax K-1 Mark II on April 20, 2018 by admin. This entry was posted in Pentax camera and tagged Pentax camera rumors, Pentax K-1 Mark II on February 22, 2018 by admin.